Kite school is open again! 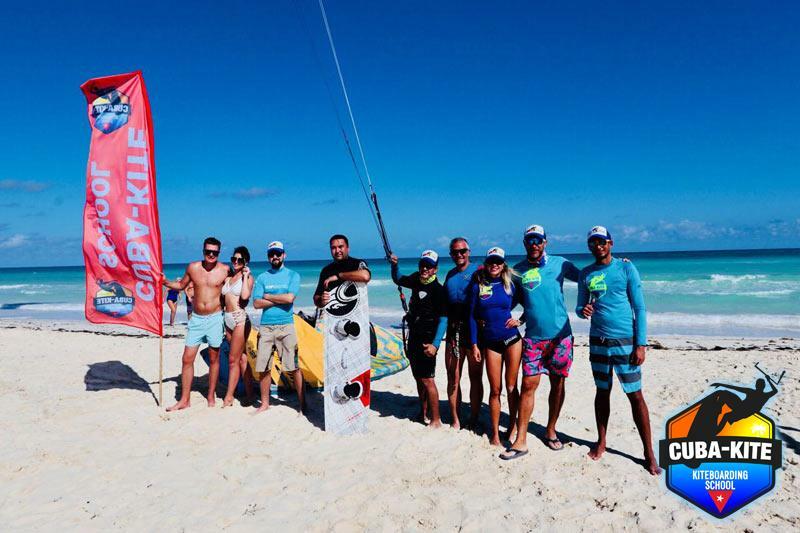 If you’re tired of meaningless existence on a beach, our instructors are ready to initiate you into the art of kitesurfing and to share the philosophy and vibe of this amazing sport. 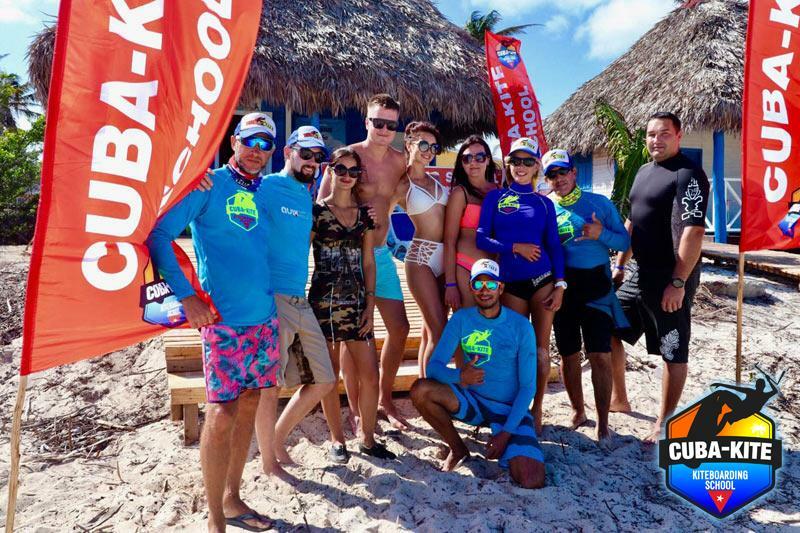 Apart from that, you can be certain that you’re in a good company: we can provide for vibrant beach parties, take breath-taking pictures, engage in sight-seeing the Freedom Island together. 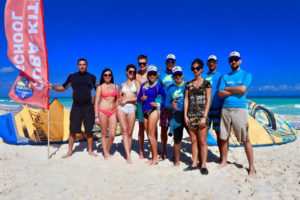 Kiteschool Cuba-Kite is an officially registered company and has all the necessary licenses as well as a dedicated part of the beach reserved for the school, a defined water area, changing and gear storage rooms, fresh water shower, life-saving equipment and 24-hour security. We also offer equipment for rent to our clients. 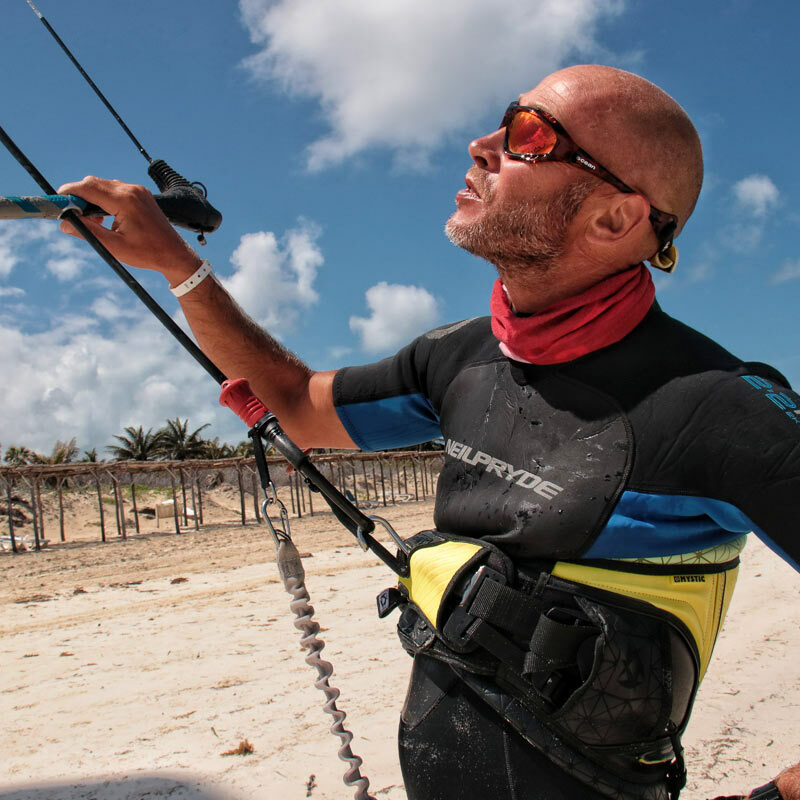 The gates to kite-surfing heaven are here! 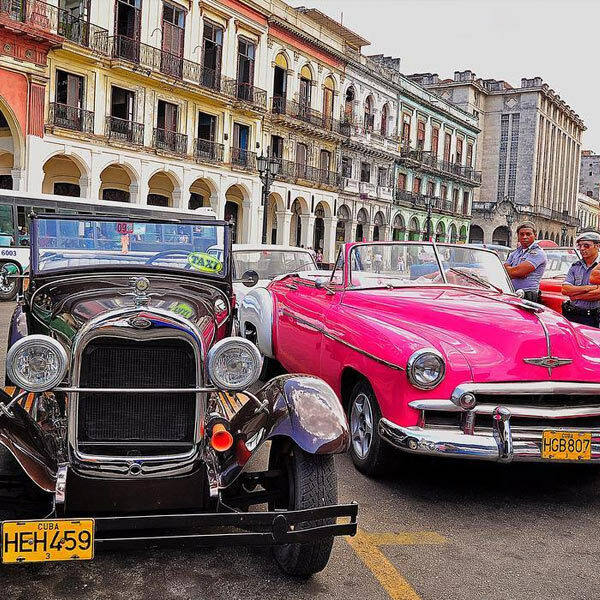 Cuba is the heaven on earth: warm sun, mellow Caribbean climate, air and water temperature around 24-30 degrees all year round, clean ocean with turquoise waters, Spanish architecture of the 16th century, classic American cars, rum, music and the freshening taste of freedom. We have hand-picked the spot for our school from many places to choose from. 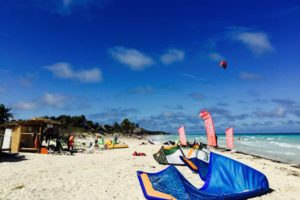 Cuba-Kite founders have traveled around a lot and have chosen Cuba as one of the best places on Earth, the island of Cayo Coco being one of the most fit-for-kiting places around! The school is functioning from October to June. We will open this year’s season in October 2017. 6-15 m/s is plenty for effective learning. There might be quite periods lasting no more than 3 to 7 days and winds are usually stronger during winter months. 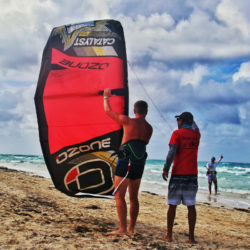 Typical winds are side or on-shore from North and North-East. A smooth flat, wave of 0,1-0,8 meter. The ocean bottom is covered with smooth white sand, with no corals or stones, and there are no dangerous jellyfish, fish or sharks. The water depth in the teaching area ranges from 0,5 to 1,5 meters, which is less than the average human height. 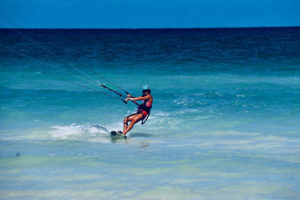 Daytime’s air temperature is rather comfortable and normally equals 25–30°C. 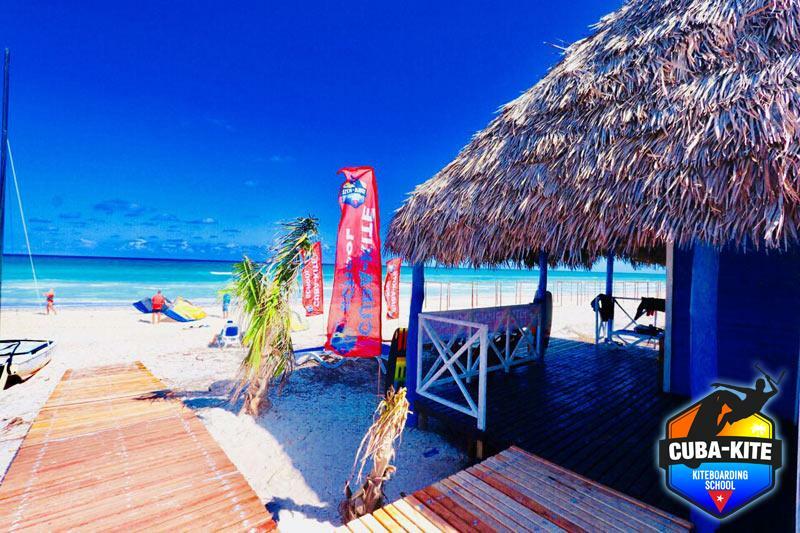 The temperature of the beautiful, 100% transparent turquoise water is 24-28°C. 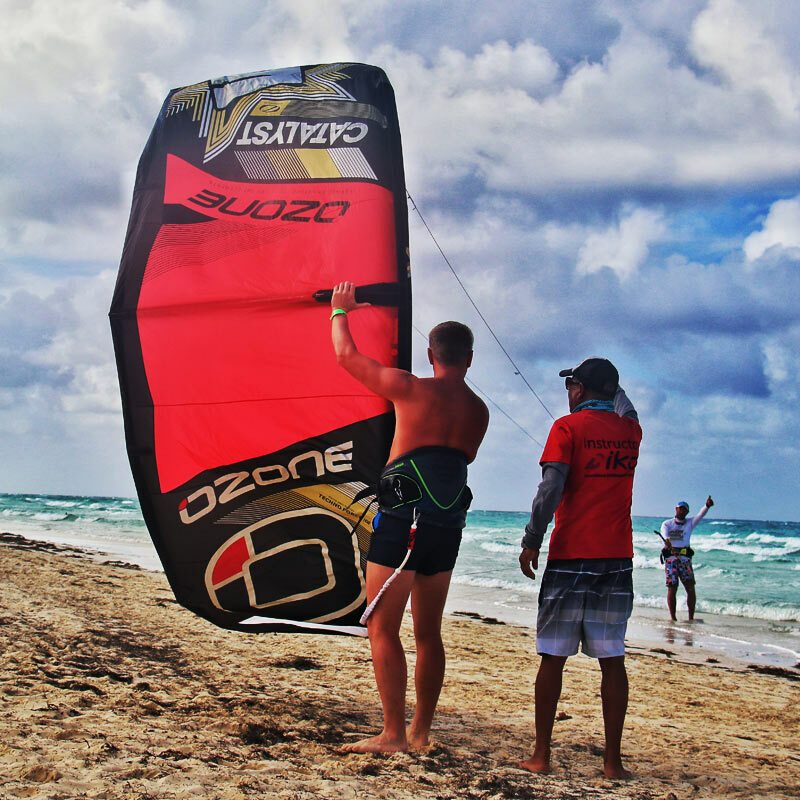 We use kites sizes ranging from 7 to 12 meters, the choice is dictated by rider’s weight and current wind conditions. 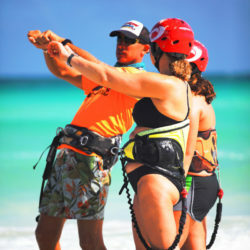 Our team of instructors includes professionals from Cuba, Russia and Canada. 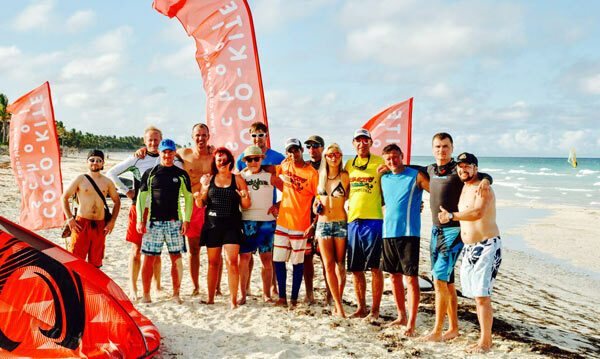 All of them have many years of experience in the field and carry IKO (International Kiteboarding Organization) certificates. Only brand new equipment is used to give lessons. 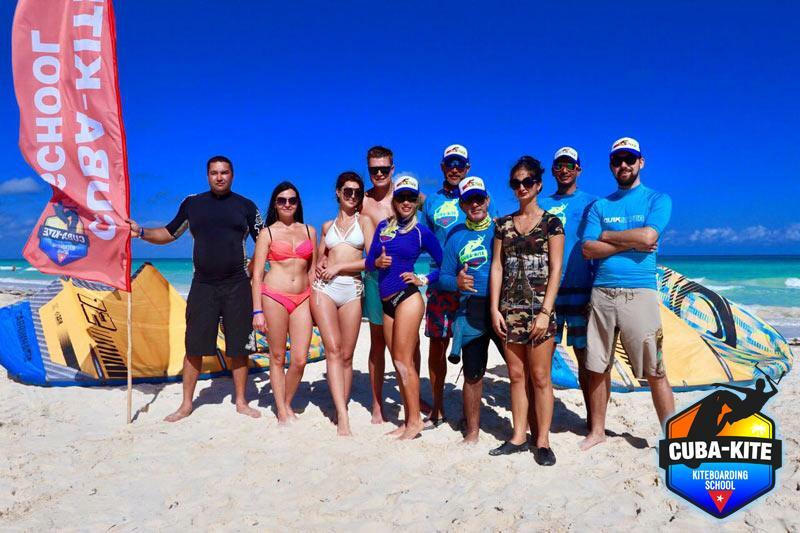 We work on our qualifications all year through, so that our riders, both current and prospective, could come to our school and relax or learn how to kitesurf and experience new things. 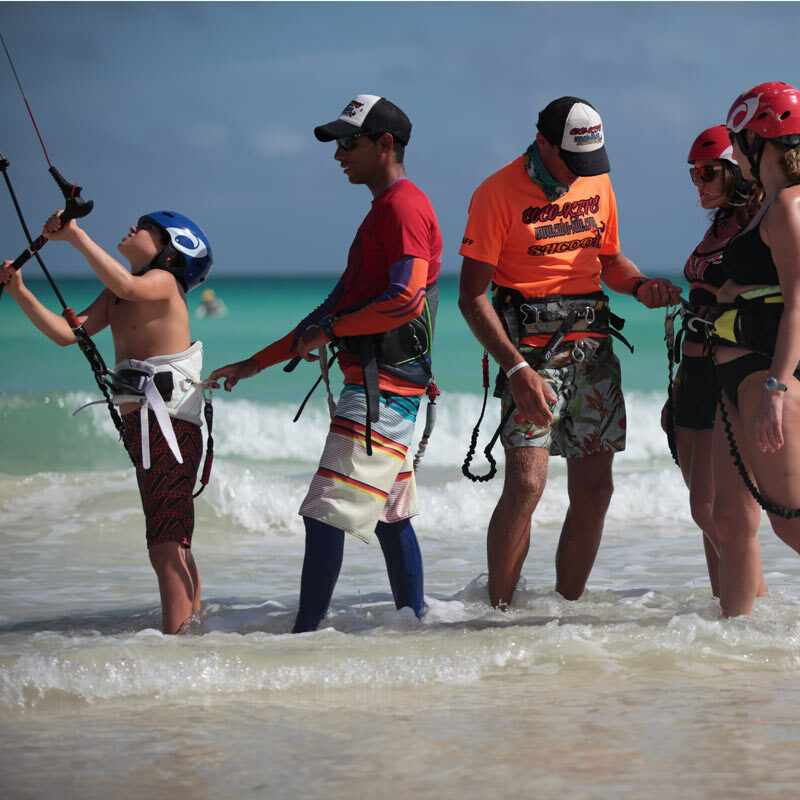 Learning in our school is guaranteed to deliver positive results: the distinguished instruction methods of IKO, which is the leading organization in the field that has set up the set of rules for kiting instruction, are danger-free and effective. 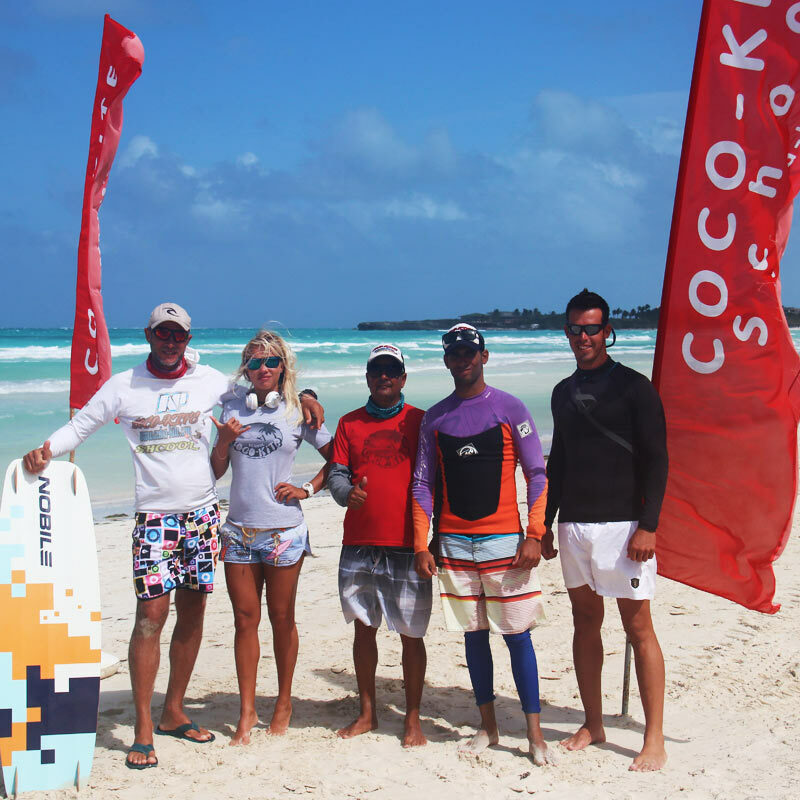 You can communicate with our instructors in English, French, Spanish and Russian. After having successfully completed the course, you are granted an official IKO certificate. 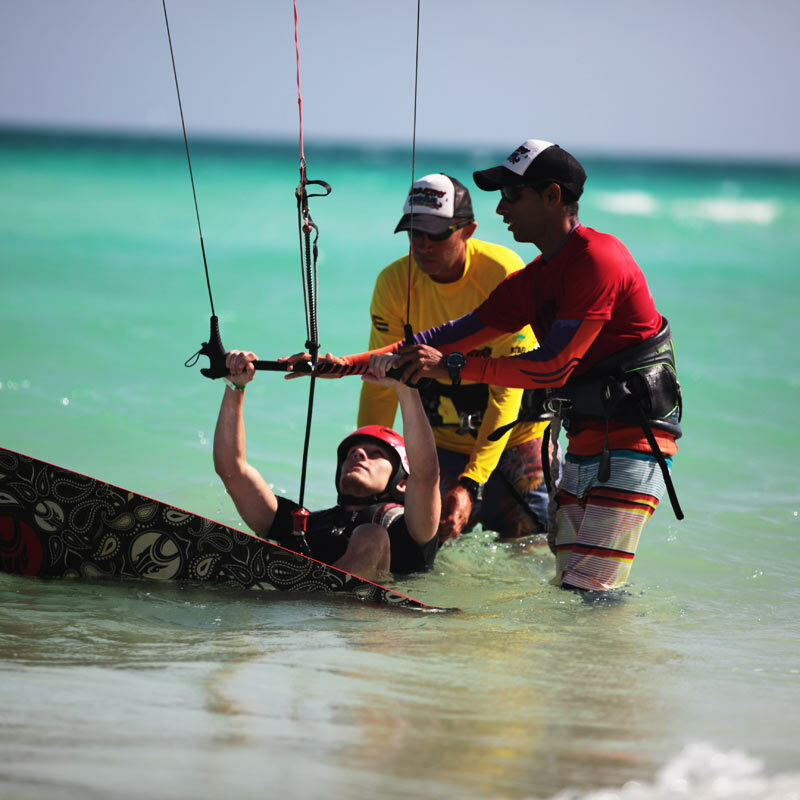 While taking lessons, every evening our instructors will go through typical beginner’s mistakes in detail, answer student’s questions, screen instructional videos and give theoretical lectures. How lessons are given in Cuba-Kite school? 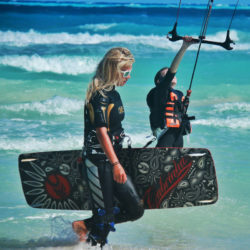 Typically lessons last 2 to 4 hours every day with individual instructor or in small groups of two people and one equipment set. While one student rests after doing an exercise, the other does the exercise. 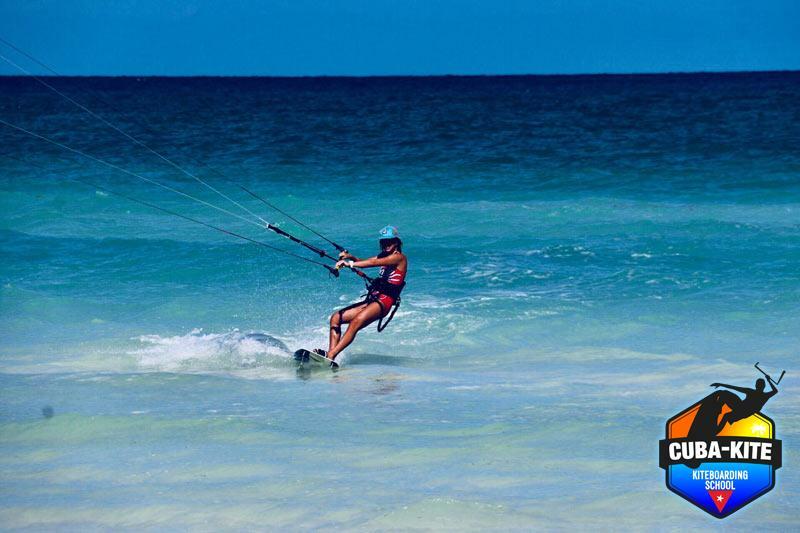 If you are already an experienced rider you you can rent all the necessary equipment in our school on either hourly or daily basis. 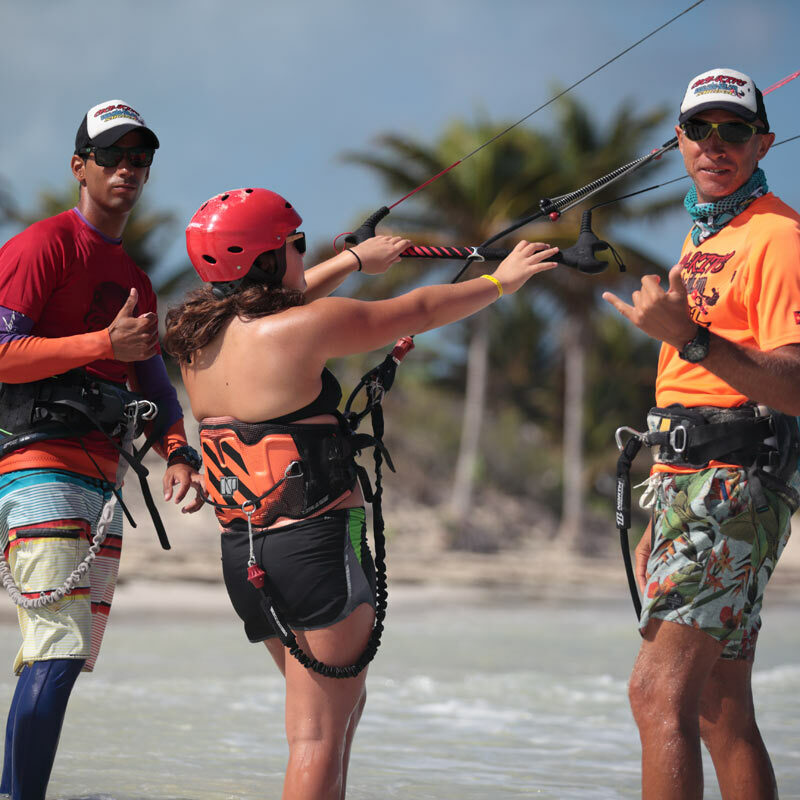 The only requirement for doing so is a certificate which proves your kiting skills. 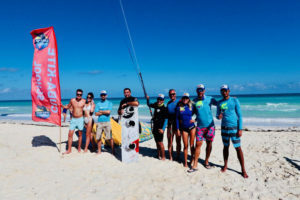 Upon completion of the course, having learned how to kite, you are welcome to continue kiting on your own and polish your skills or master some new ones, such as jumping, transitions or tricks. 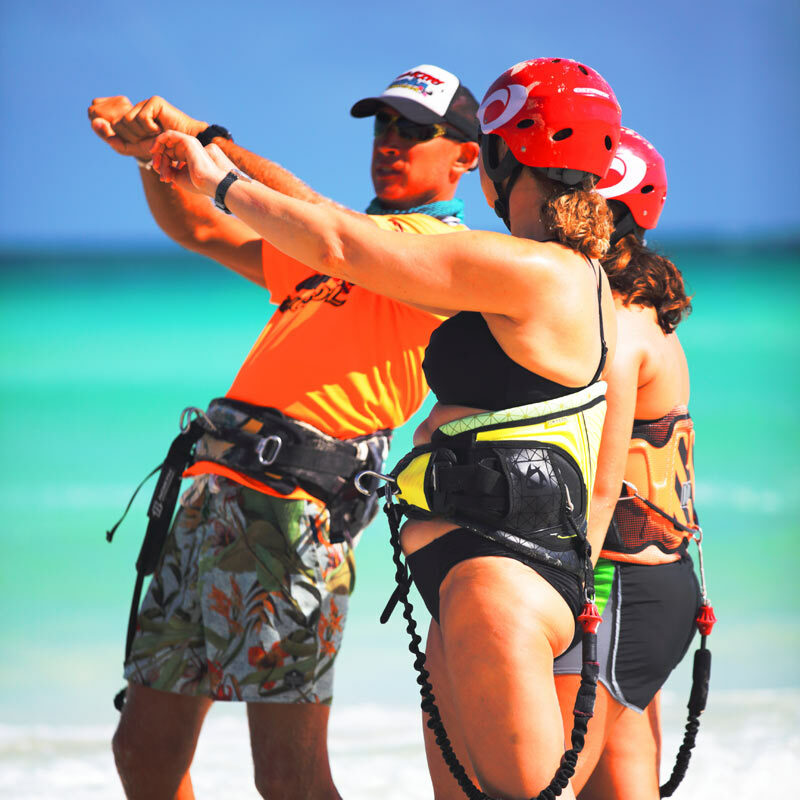 Our instructors are always happy to give you an advice and answer any questions that might arise. 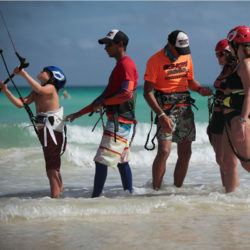 Every student may take a break any time they wish and travel to other islands, kite with dolphins at the sunset, enjoy heavenly lagoons, free-dive or relax in any other way they only and come back later to continue where they left off. Upon completion of the course, each student receives an international IKO certificate. 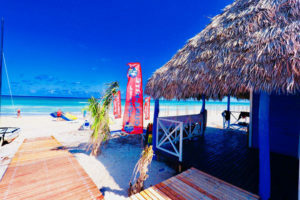 It is worth noting that there is no local population on the island of Cayo Coco, only tourists and staff. No such things as private sector or camping sites. Entrance to the island is controlled by a checkpoint – where all incomers have to provide a proof of hotel reservation or an accommodation voucher. 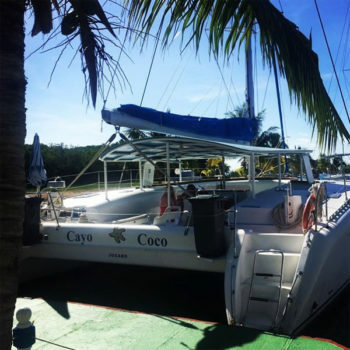 Generally we advise our students to stay in the TRYP CAYO COCO hotel, which is situated right beside our school and allows a magnificent view to the ocean. It is a 4 to 5 stars hotel of the Spanish Sol Melia chain. 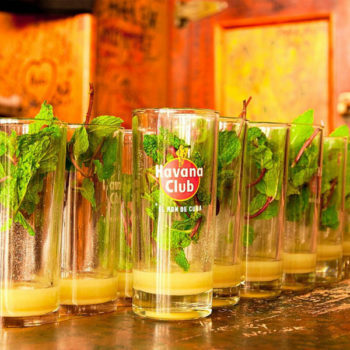 This is a high quality accommodation which offers anything a tourist may desire: catering services three times a day, live music, animation, day-care facilities for children, tennis courts, fitness center, sauna, etc. Surely, there are other options close to the spot! Though none is situated that close, but there are options to choose from nonetheless. 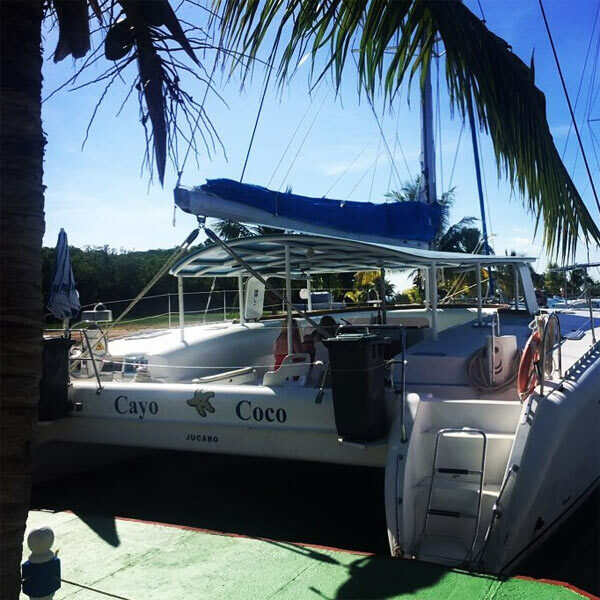 We are situated a mere 10 minutes drive away from the international airport Cayo Coco which receives direct flights from Canada, Europe, Argentina, USA and other countries. The other option is to fly to Havana first and enjoy one of the most beautiful and vibrant cities of the world, and then fly out to Cayo Coco the day after with the local airline. 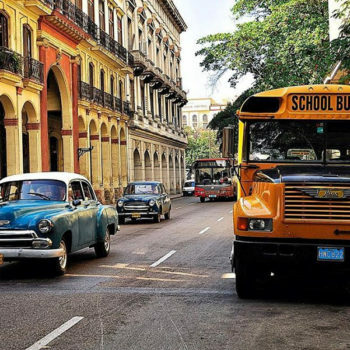 Our representative in Havana will meet you, organize all the transfers, accommodations, show you the city and answer all your questions. Apart from what you’re usually bringing for vacation trips, we also recommend to have the following: surfing shorts, Lycra surfing rashguard, waterproof sunscreen, light wetsuit (2-3mm shorty will do) during winter months, sun hat or cap, mosquito repellent for the spring period. 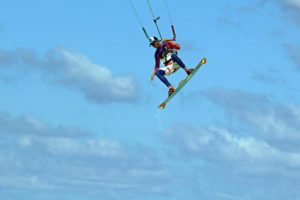 We also recommend you to purchase aproper insurance policy (which covers extreme sports) before coming here. 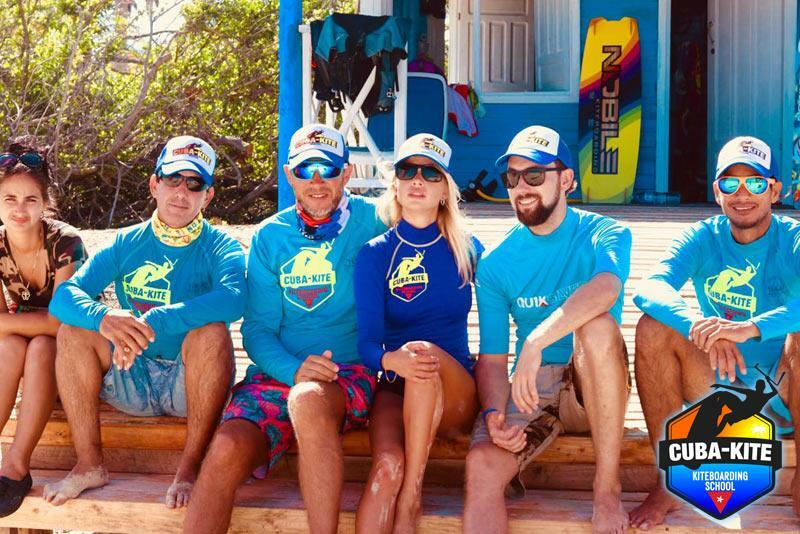 We can organize a deep-sea fishing safari or a visit to the neighboring town of Moron. 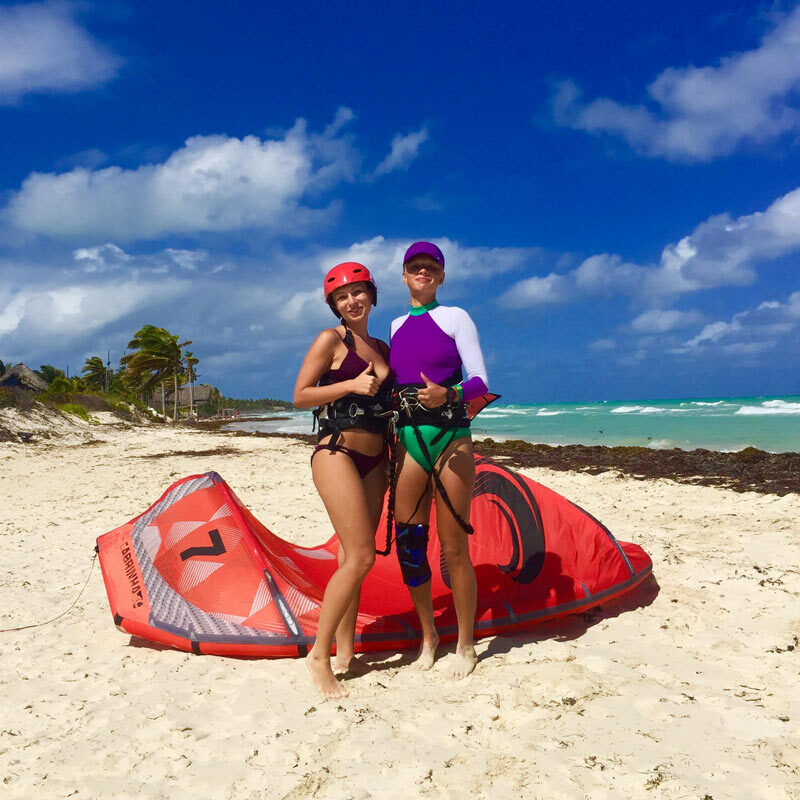 We can also organize trips to nearby islands and to the Playa Pilar beach, two-day trips to Havana or Trinidad, diving, quad biking, night clubs. 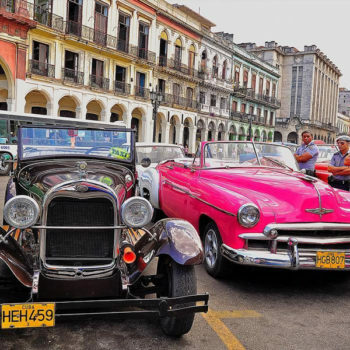 Do you need a car rental? 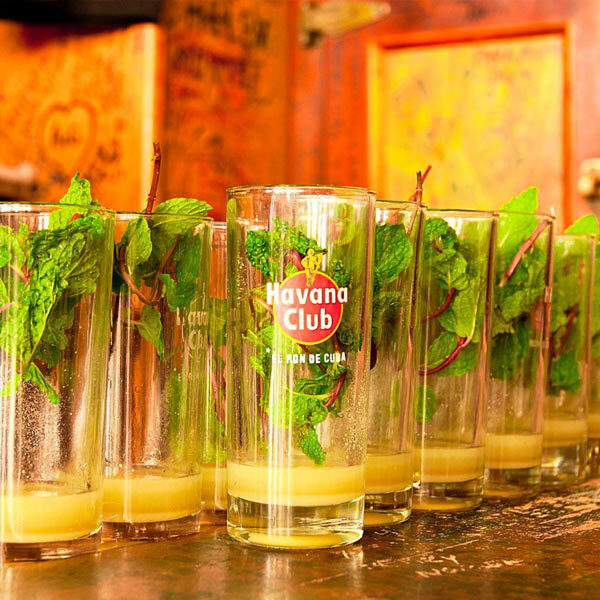 We can do it for you as well! Apart from that, there is a professional photographer at the school with all the necessary equipment for taking shots either directly in the water or from telephoto distance. Taking a complete course of kitesurfing isn’t as expensive as it might seem, taking into account that we offer individual lessons and provide all the necessary equipment. There are discounts if you are willing to learn in a group.